If your dog has started itching and scratching non-stop, it’s more than likely they have caught mange. While mange can be unmanageable, you and your dog are in luck! There are plenty of home remedies for mange in dogs that can ease, soothe, and heal your itchy dog- while at the same time, even preventing mange from ever coming back! I am an avid dog lover with three of my own and I always look to home remedies to help them out. Nothing is more important to me than the health of my dogs and I want to share the knowledge I have found with you so you too can safely, and naturally, bring your dog back to their normal state of health. While sarcoptic mange is treatable and can be cured with a careful eye and strict treatment regime, sarcoptic mange is contagious to humans and other pets. In order for you to correctly diagnose your dog for the type of mange they have, you will need to go to the vet for a skin scraping. Your vet will take a small sample of skin from your dog through scraping a small layer of skin from the affected area. Your vet will then examine the skin scraping sample under a microscope where the will be able to identify the type of mange your dog has. When your dog begins to develop symptoms of mange, they will typically exhibit multiple signs and symptoms at once. Mange will come on pretty quickly once the mites have begun to breed and multiply within your dog. Once you have started to notice the signs and symptoms of mange appearing on your dog, take them to the vet immediately for a proper diagnosis- so you too do not catch mange! After a diagnosis, you can begin treating your dog for mange with home remedies. Mange is quite common among dogs and cats and there are several herbal remedies that will be gentle on their skin and help eliminate any mange present. Aloe Vera contains high amounts of anti-parasitic compounds as well as being a natural antiseptic. Aloe Vera will also help to soothe your dog’s irritated skin with its natural coolidng affect. Directly apply the Aloe Vera onto the affected areas. Gently rub in the Aloe Vera into the dog’s skin and leave to fully absorb. Repeat twice per day until the mange has fully healed. 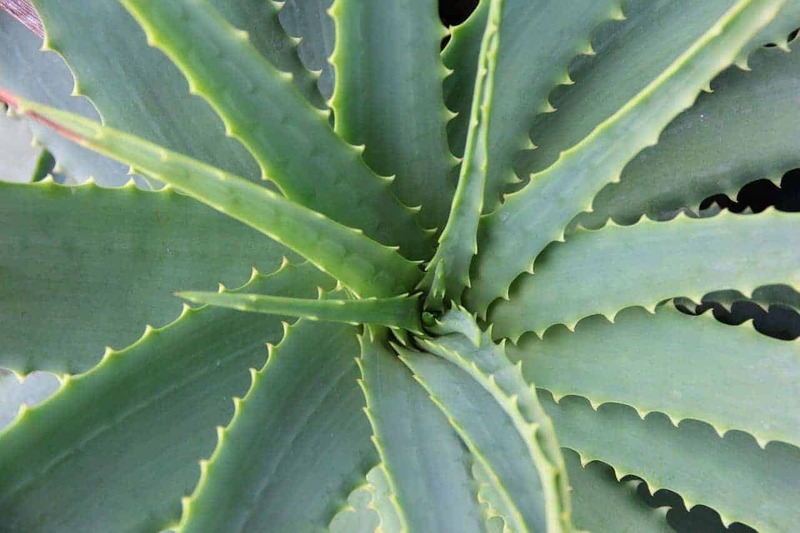 Notes: Since Aloe Vera is natural, it will not harm your dog should they lick it off their skin. Try to avoid letting your dog lick the affected areas however, so the Aloe Vera has a chance to work. 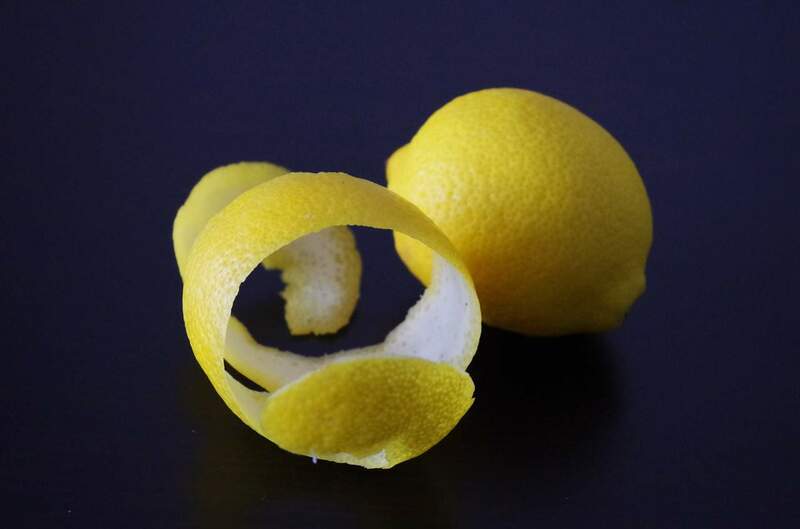 Lemon and garlic may seem like a strange combination but it is a powerful natural remedy. It will be potent in scent, but it is also powerful in combating mange. The mixture of the lemon and garlic will eradicate adult mange, larvae, and their eggs while at the same time promoting healing in the skin. Add the water to the small dish, followed by the lemon peels and cloves of garlic. Allow the mixture to steep overnight. In the morning, place the mixture into the spray bottle. Directly apply the mixture to your dog’s skin and leave to dry. Repeat twice daily until the mange has gone. EcoMange Natural Anti-Mange Spray For Dogs - Use to help relieve itching and allow healing to begin. Use only for symptoms associated with demodectic (demodex) and sarcoptic mange. 100% Guaranteed. ✔ USE ON DOGS WITH CONFIRMED MANGE INFECTIONS. Spray on infected skin with Sarcoptic or Demodectic (demodex) mange mites. ✔ EFFECTIVE ON SARCOPTIC AND DEMODECTIC MANGE SYMPTOMS. For other skin issues, choose EcoSpot. ✔ ELIMINATES ITCH AND SOOTHES SKIN. Allows healing to begin. ✔ SPRAY ON FORMULA. No need to prep skin or hair. Just spray on and let dry. ✔ SAFE, EASY TO USE AND NATURAL. EcoMange treatment washes away mange mites without pesticides and antibiotics. 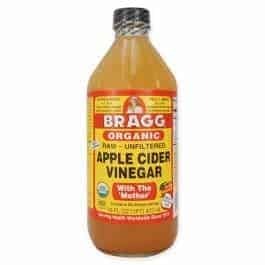 Apple cider vinegar is a powerful home remedy that is useful for a wide variety of ailments including mange. Allowing your dog to ingest apple cider vinegar will help to fight the mange from the inside out. Add a few tablespoons of Apple Cider Vinegar to your dog’s normal meal once per day. Repeat each day until the mange has cleared up. Notes: While this remedy is effective, you will see more potency and faster healing time when you administer apple cider vinegar alongside other home remedies. Applying honey to your dog’s skin will help to soothe their irritated areas as well as fight the mange on your dog. 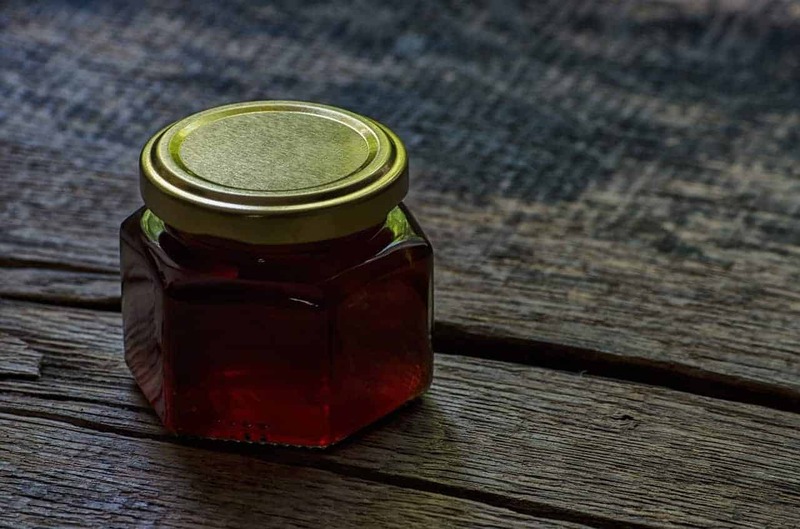 The honey will instantly suffocate any mange and mange larvae present on your dog’s skin. In addition, the honey will also promote healing in the skin. Just be sure your dog does not lick it off, otherwise, it won’t work! Directly apply honey to the affected areas and gently rub it into the skin. Leave on your dog for at least 10 to 15 minutes before gently wiping away. Repeat twice per day until the mange is cleared up. Yogurt is full of healthy bacteria that can fight against any discharge and irritation that is caused from your dog’s mange. The acidophilus bacteria that is present in yogurt will help to soothe the irritation and discharge caused as a side effect from mange due to the itching. Directly apply one tablespoon of yogurt to any areas that are irritated, inflamed, and/or have discharge, including the ears. Allow the yogurt to remain in place for 10 to 15 minutes before gently wiping away. Repeat twice per day to help assist the symptoms of side effects from mange until the mange is cleared up. 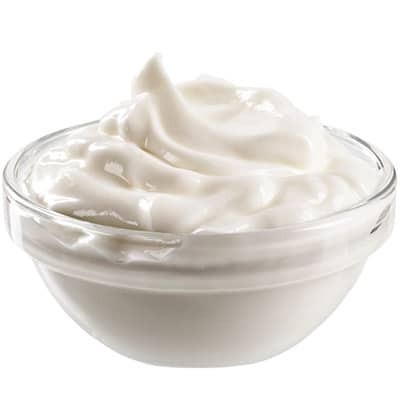 Notes: Yogurt will not cure mange, it will only help soothe the side effects caused by mange and should be used alongside other home remedies. Also, you should not let your dog lick the yogurt or it will not be able to work. 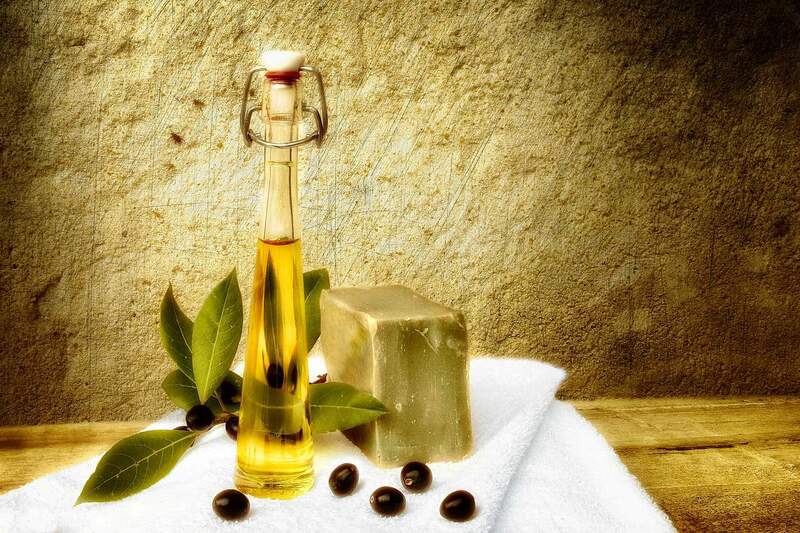 Olive oil is a gentle, yet powerful home remedy for fighting against mange. When it is applied to your dog’s skin, it will suffocate any adult mange, larvae, and eggs present in your dog’s skin. Olive oil is also helpful for relieving any inflammation or waxy build up that is caused by the mange. Directly apply the olive oil to your dog’s affected areas. Allow the olive oil to rest on your dog’s skin for 10 to 15 minutes, before gently wiping away. Repeat twice per day until the mange is no longer present. ALL NATURAL AND SAFE. RenuPlex Extra Strength is the safest and highest rated Mange Shampoo for Dogs. Dont try to treat your dogs mange with harsh chemicals, use RenuPlex All Natural Medicated Dog Shampoo with has been used by thousands of other pet owners successfully! MADE WITH THE BEST NATURAL INGREDIENTS RenuPlex Extra Strength Medicated Dog Shampoo for Mange is formulated with all natural Zinc-PCA and numerous Healing Essential Oils to help clear mange on contact. Top Rated Antifungal Dog Shampoo with Zinc-pca and essential oils which kill mange & mites, COLLODIAL OATMEAL, ALOE-VERA, SILK AMINO PROTEINS, JOJOBA OIL, CALENDULA FLOWER EXTRACT and a host of other proven ingredients will provide immediate soothing and healing relief to your dog. EFFECTIVE AGAINST ALL STAGES OF INFESTATION. RenuPlex is the best dog mange shampoo for all stages of dog mange. Mites and parasites are no match for RenuPlex - simply the best mite shampoo for dogs, GUARANTEED! TRY NOW. All Natural, Safe and Effective! 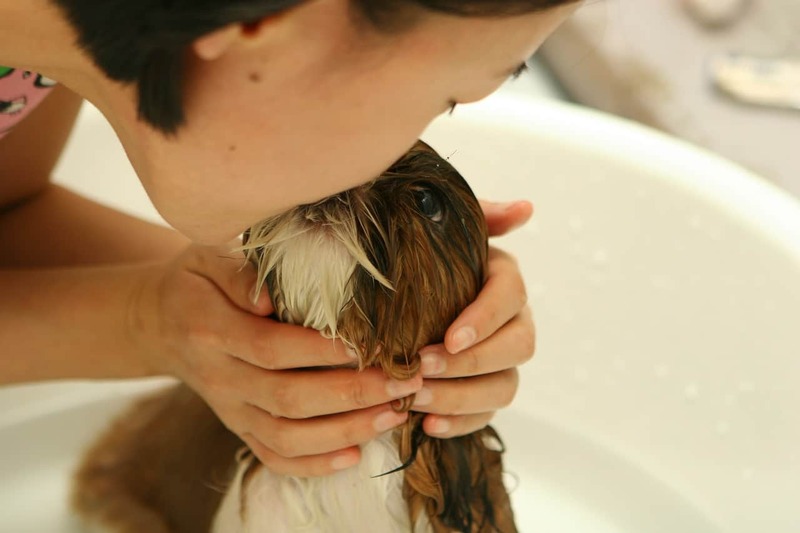 While it might seem obvious, one of the best things you can do for your dog is giving it a nice warm bath. Frequently bathing your dog while they have mange will help to soothe their irritated skin as well as remove any mange present on the skin. Using a mild soap will not further irritate your dog’s skin and the alkaline in the soap will help to eliminate the mange as well. Draw a bath for your dog and make sure the temperature is warm, but not too hot, so you do not burn your dog’s skin. Place your dog in the bath and wet their fur. Lather their fur with the soap and gently scrub their skin. Allow the soap to remain on your dog for five minutes before rinsing. Repeat at least every other day until the mange is no longer present. Keeping your dog’s bedding and cages clean during this time will help to prevent re-infestation of mange as well as the spread of mange between humans and other animals. You should be sure to fully sterilize their bedding, toys, crates and/or cages, as well as their food bowls quite regularly during this time. Scrub and clean any materials that are hard surfaced. Boil any food bowls and toys. Wash their bedding in hot water and dry on high heat. Repeat every other day until the mange has cleared up. Notes: Keeping your dog’s environment clean and sterilized will help prevent the spread of bacteria, viruses, and parasites, including mange. It is recommended to regularly clean your dog’s environment once a week while they are healthy. This home remedy for mange in dogs is one of the most commonly used among homeopaths and even vets. This is due to the high levels of potency against mange and how effective it is when fighting mange and healing your dog’s skin. However, if your dog ingests this mixture, it can make them very ill. I personally recommend using this remedy along with a muzzle to prevent your dog from licking it off and becoming sick. 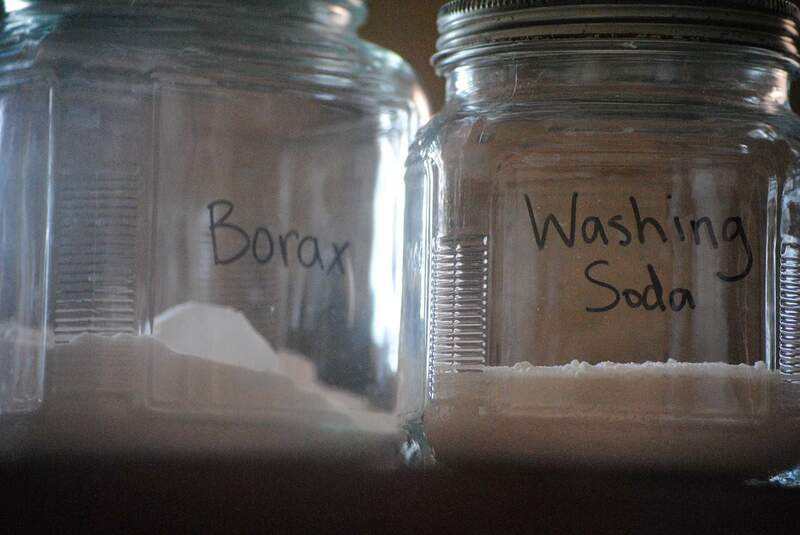 Combine the hydrogen peroxide, water, and borax and mix thoroughly. Place the muzzle on your dog. Apply the mixture directly to the affected areas and allow to dry. It should take about 10 minutes. When the mixture has fully dried allow it to remain on your dog for about half an hour. Give your dog a bath afterwards to remove any dead mange and soothe their skin. A bath will also help to ensure your dog does not ingest any of this mixture. Repeat once per week while your dog has mange. 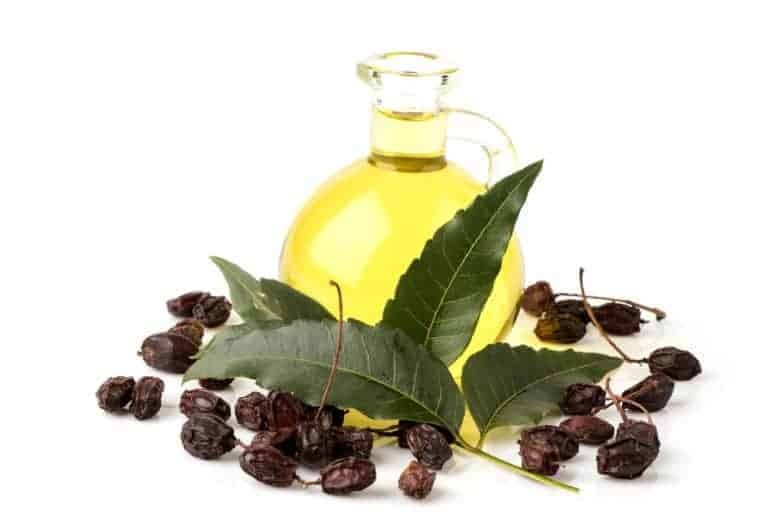 Neem oil is excellent for a variety of skin conditions as it is a highly effective anti-bacterial, anti-microbial, anti-viral, agent. Neem oil can be combined with use alongside the hydrogen peroxide mixture for extra healing power. Neem is a gentle yet powerful natural remedy for mange as it will treat any infection your dog has developed, soothe their irritated skin, cleans the skin, nourishes the skin, and helps promote the regrowth of their fur. Directly apply a liberal amount of neem oil to the affected areas. Repeat twice per day until there is no longer any mange present and your dog’s fur has regrown. Herbal teas can soothe your dog’s irritated skin and promote fast healing in the skin. Arnica, calendula, and yellow dock herbs are ancient herbal remedies that are used for a variety of ailments in and outside the body of both humans and animals. Arnica herb is great for promoting the healing of scabs, bruises, and swelling. Calendula can assist in the inflammation of the skin. Yellow dock contains the healing properties of both arnica and calendula. Combining the three herbs can provide a powerful kick that can boost the healing process of a mange infestation. Bring the water to a boil and add all three of the herbal teas. Let them simmer for two minutes and turn off the heat. Allow the tea to steep for three to five minutes. Strain the tea from the water and allow to cool. Soak the sponge in the tea mixture and gently apply the tea soaked sponge onto your dog’s skin. Leave to dry- do not wipe off. Repeat twice per day while your dog is suffering from mange. 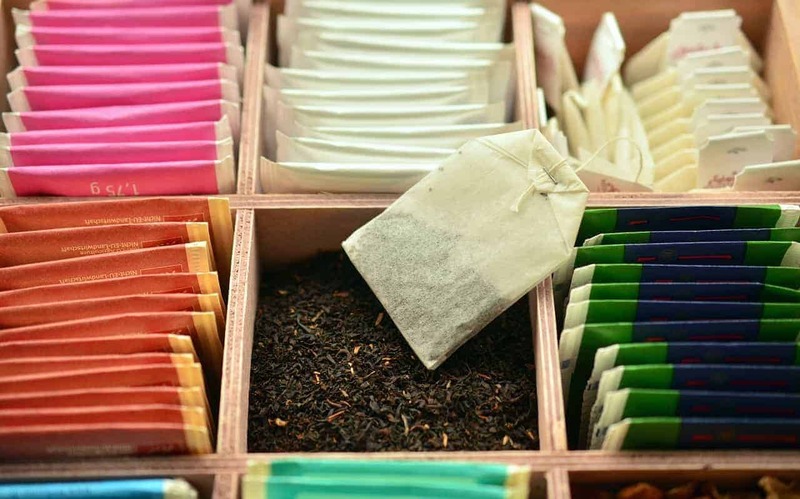 Notes: These herbal teas are safe for your dog to ingest, but it is best to disallow them from licking their affected areas so they do not further irritate their skin. Colloidal Silver is used as a cure all for several ailments, internal and external, in both humans and in dogs. This is because Colloidal Silver is a powerful anti-viral, anti-bacterial, anti-microbial, and anti-fungal agent while at the same time, promoting healing of the affected areas. You can do a few things with the Colloidal Silver to help your dog during this time. I recommend adding a teaspoon to their food or drinking water once per day as well as adding it in with their bath- alongside the below home remedy. Apply several drops of the Colloidal Silver directly to the affected areas and allow to dry. This remedy can also be used in your dog’s ears should they be affected by mange as well. Repeat two to three times per day while your dog is suffering from mange. 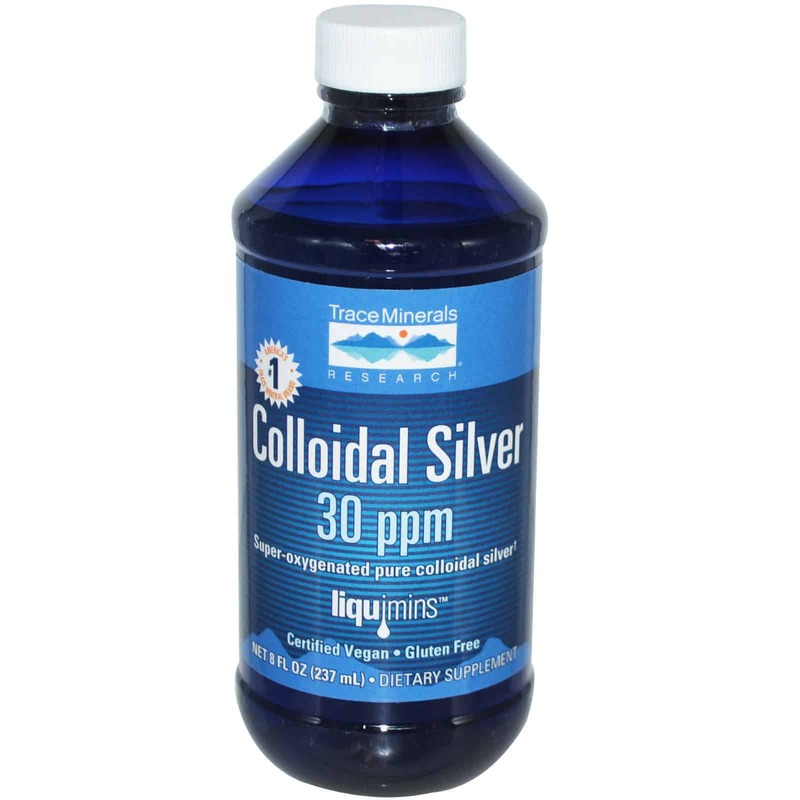 Notes: Colloidal Silver will be a great supplement to use alongside any other home remedy. 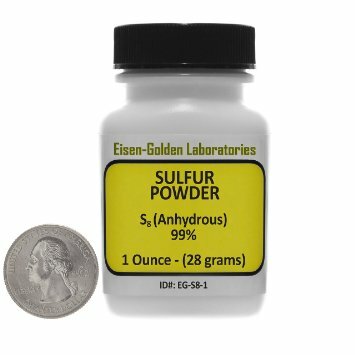 Sulphur is often used in a wide variety of skin conditions of cats and dogs. It will work to suffocate the mange present on your dog while promoting healing of the skin. Sulphur will also help with any discharge or infection your dog may have that has been caused by the mange. Just be aware, that while it is a powerful home remedy for mange in dogs, it does have an unpleasant smell. Apply 1 tablespoon of Sulphur directly to the affected areas and leave on your dog for at least one hour. You may choose to wash it off (due to the smell) or you can allow it to remain on your dog’s skin. Repeat once daily until your dog no longer has mange. Limit your dog’s contact with other animals and humans and/or place your dog on quarantine should your dog have scarcoptic mange. Clean and sanitize your dog’s environment regularly. Avoid milk and packaged and canned products. Provide a vitamin rich diet to keep your pet’s immune system high and to promote internal healing and fur regrowth. Do not allow your dog to come into contact with other dogs or cats. Keep your dog away from infected dogs or cats. Wash your dog’s bedding regularly. Do not take them out to dog parks or other areas where they could come into contact with other dogs, cats, or children. 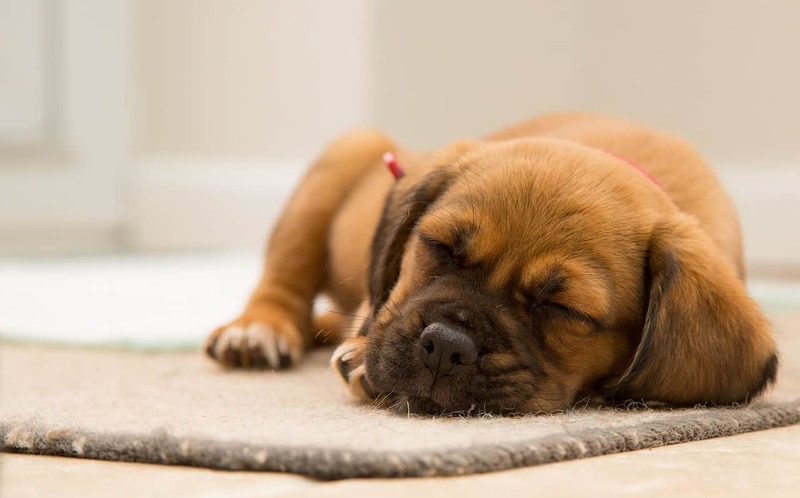 Combine multiple home remedies to give your dog the best chance of a fast and soothing recovery. Visit a vet should your dog’s symptoms worsen or persist even after using the home remedies. Keep in mind that mange can develop into a serious and life threatening condition and you should seek the advice of your vet before you begin any home remedies. FORMULATED FOR DOGS - Medicated antiparasitic and antiseborrheic shampoo is specifically formulated for dogs over 12 weeks of age. The pH balanced treatment is ideal for your dogs sensitive skin. The effective relief of symptoms will make you and your dogs happy. Great for pets with sensitive, allergic and yeasty skin! When your dog has mange and you see them whine and cry from the pain caused by the constant itchiness and irritation, you want nothing more than to soothe them and help them heal from this contagious skin condition. Give your dog a safe, gentle, and natural healing regime with these thirteen home remedies. I truly hope that you have found this list and other bits of advice useful for you and your dog. Mange can be a nasty skin condition and since it is so contagious and even dangerous, you need to get rid of it quickly. These herbal remedies are strong, yet gentle and safe to use on your dog, no matter the age.